Help To Get On The Property Ladder In 2016/2017. 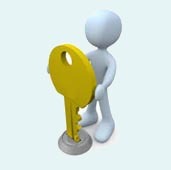 Access To Help To Buy Mortgage Lender Schemes. Buying Extended - Deposits As Low As 5%. 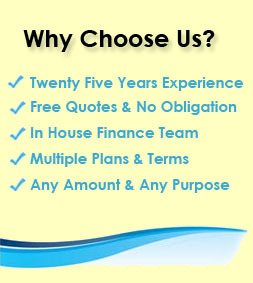 Confidential, No Obligation & Free Quotes. How can the help to buy mortgage scheme help you purchase a property? There are very few of us who can afford to buy a property outright and saving a substantial deposit to help us buy a home is difficult in these cash flow tight times, which means that we nearly all need a mortgage to help us. That is where the Help to Buy Scheme comes in, whereby the government fronts some of the deposit for you so you only need a small deposit to be able to buy. Add in our 25 years of mortgage arranging market experience and you could be well on your way to borrowing up to 95% loan to value (LTV) of your ideal property. To find out more simply fill in ourshort on line enquiry form and our UK mortgage adviser team will get back to you, talk you through our options and even give you some free quotes to help you make a decision. We know many clients would rather talk to a qualified mortgage adviser directly rather than fill in on line forms - so if you want a no obligaton chat call our finance team for free on on 0800 298 3000 or on mobile friendly 0333 003 1505 (mobile friendly). What Is The Government Help To Buy Mortgage Scheme? Help to buy is a government mortgage scheme that can help you get a mortgage with a deposit for as low as 5% and is available for buyers in 2014. Essentially the help to buy mortgages fall under two main government schemes which are aimed at helping homebuyers; whether that is a home mover or first time buyer, get a mortgage with small deposits. Note this point, many people think the helping people to buy means first time buyers only, this is not the case, home movers are also welcome to look at these options. 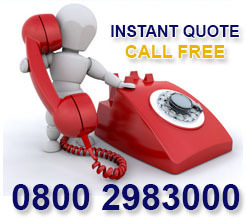 This assistance can be provided either through an equity loan or mortgage guarantee. Both options allow the government to provide a platform to those who can afford it through certain lenders who have agreed to take part in the help to buy plan options. It could help you get the keys to your dream home either with a help to buy route or one of the many other ways of getting on the property ladder if you choose First Choice Finance to help, as an experienced broker could help be a step closer to arranging the mortgage that will get you into your own private residence. 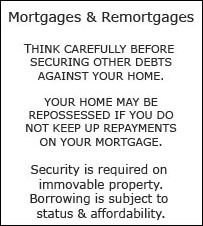 The help to buy mortgage guarantee 2014 helps you to buy a property with as little as 5% deposit of the purchase price. Importantly it is open to both first time buyers and homeowners alike, and it doesn`t just have to be a new build property. As the property doesn`t even have to be newly built it vastly increases the housing market you can choose from and as long as the purchase price is below £600,000 you could be eligible. 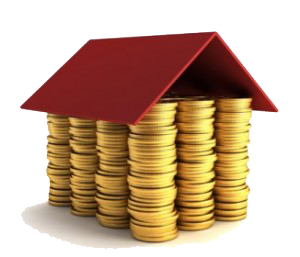 The key difference from the second help to buy mortgage scheme equity loans, is that the guarantee is provided to the mortgage lender and not to you, so you don`t have to worry about repaying another loan. Whilst there is someimportant affordability eligibility criteria you must satisfy, there is no upper limit on your level of income you simply need to be able to save a 5% deposit. For more information on the help to buy mortgage guarantee in particular give us a call on any of the numbers on this page or fill in the short form starting at the top right of the page. The help to buy equity loan scheme is designed to make new build properties affordable for purchasers who might otherwise not be able to afford one. The basics are that the government will provide you with a loan of up to 20% of the full purchase price of a new build property. You will only be required to provide a 5% deposit and can then take out a mortgage for 75% of the purchase price. For a better idea of how much you need to save, or whether your existing savings are enough head over to our loan to value calculator to give you an exact idea of what 5% of the purchase price might be. You need to bear in mind that the government will own a 20% stake in your home, so for example if you sell your house they will receive 20% of the sale proceeds. 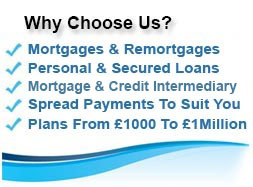 Now, if you are ready to go and want to apply for a suitable mortgage we are ready to help. 2014 has seen the UK property market storm back to life and the mortgage market is still providing some of the lowest rates in history. Couple that with the success and availability of the help to buy mortgage scheme and it is easy to see why 2014 could be a great year to get your foot on the property ladder or take the step to a bigger property, either to accommodate a growing family or because you just want a bigger home. With the assistance of a help to buy mortgage you might be able to afford a property that you didn`t think you could have access to. In some cases your mortgage repayment may even be less than the rental you may be expected to pay for the same property type if you borrow shrewdly. One way to assess your options and find out if you could purchase a property right now is to contact First Choice Finance and to speak to an experienced adviser who can give you an idea of exactly what you mortgages we may be able to arrange. Like any government scheme, help to buy mortgages will at some point come to an end so get buying now and call on 0800 298 3000 (on your landline) 0333 003 1505 (mobile friendly) before you lose out on the opportunity. Looking For A Low Rate Mortgage? 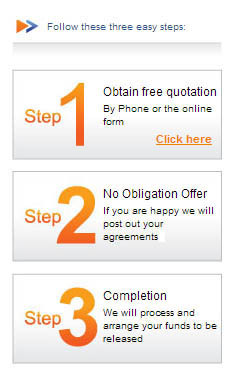 Enquire online and receive a no obligation mortgage quote from a qualified mortgage adviser whatever you are looking for a purchase mortgage buy to let mortgage or a remortgage of current home.